The secret to feeling satisfied longer isn’t that hard to find it. The real answer for this is high-fiber foods. Fiber keeps you full simply because it acts as sort of sponge, meaning that is absorbing water and forming a gel-like texture in your stomach that slows the passage of food throughout your intestine. Blood sugars levels are stabilized also, while digestion is slowed. 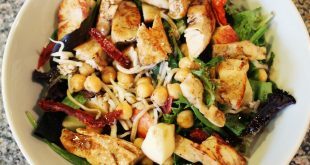 Well slower digestion simply means less hunger, which can be huge help when you’re implementing a low-calorie diet for weight loss. Consuming fiber doesn’t just help you with your diet, but also getting the right amount of it can help you avoid disease and disability as you grow older according to many researches. 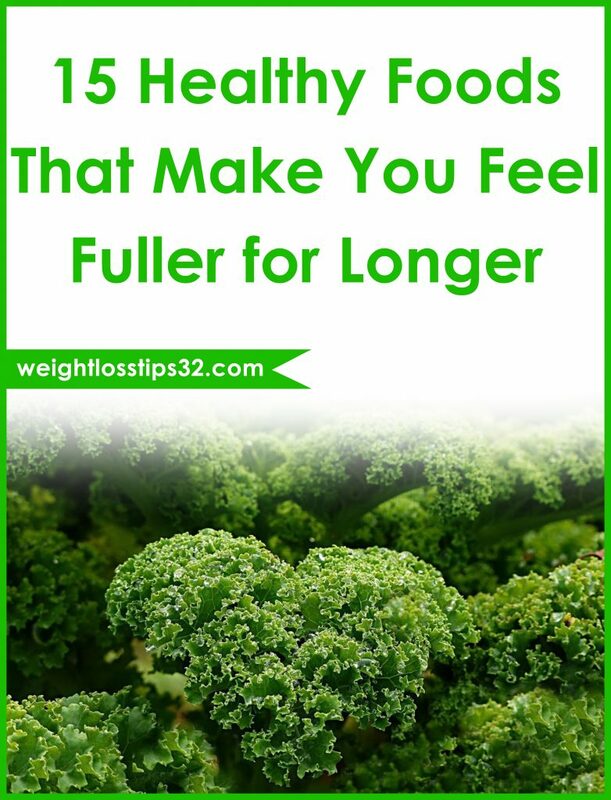 In this article we are going to present you 15 healthy foods that contain fiber which will make you feel fuller! According to a study from Lund University in Sweden has shown that one fiber packed food-barley can quickly and effectively improve your health the risk for diabetes and reducing blood sugar levels. Consuming barley in many researches has proven that reduces your appetite for longer time. Many studies believe that dietary fibers from the barley kernel increase the amount of good gut bacteria named “prevotella copri” and release very important hormones which will result into telling your brain that you are full. Whole grains can make you satisfied for longer period than breads created with white flour because of the simple reason that they give your body the longest supply of sustained energy. You should know that white flour is void of all the protein and fiber that fills you up and in result causes you to crash almost as fast as your energy spikes. You should really choose whole wheat and grain varieties. 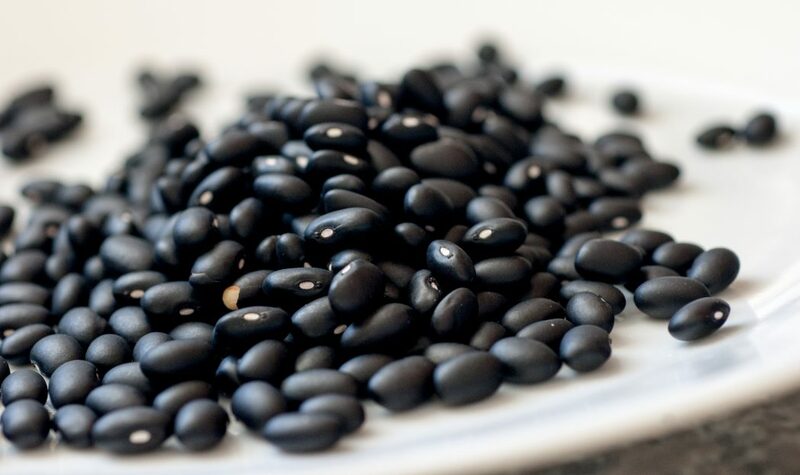 Consuming legumes like black beans can and will help you to feel more satisfied for longer time than almost any other food source. The main reason for this is that they are incredibly high in fiber, which gives you a feeling of satiety and also they are made of a complex form of carbohydrates. This means that your body will take longer time to convert them into energy. And the best part of this is that they contain no saturated fats, however we can’t say the same about certain other proteins. Raspberries are another fruit of many that’s high on the pectin scale. As any other berries like blackberries, strawberry, raspberries etc. will give you a great boost of feel-full fiber. Also raspberries contain high amount of vitamin C and antioxidants which is very important to your health. You know that raspberries are fat free and full of fiber, which means that by eating them you will feel more satisfied for longer time causing you to eat less. Broccoli is part of the cruciferous family of vegetables, all of which that contain very important nutrients. Consuming broccoli will seriously boost your fiber intake, as a matter of fact; one cup of boiled broccoli has 5.2 grams of fiber in it. Also it has thousands of antioxidants which have cancer-fighting benefits. If you want some foods that will make you feel fuller for longer time you should really try eating broccoli for better results. Chicory root is a type of fructan, which means it’s usually processed to yield its inulin (natural carbohydrate). It’s added to other food products so you will probably find it in energy bars, low-calorie foods and even cottage cheese to push the fiber content and texture. This means that chicory root will help you fell satisfied for longer time and will make you to eat less food. Lots of people don’t realize how good artichokes are you. They contain the minimum amount of calories, and you have to work to eat an artichoke which helps to slow down the whole eating process. Interesting fact about artichoke is that one medium-sized cooked artichoke contains about 10.3 grams of fiber. You can eat whole artichoke or you can toss some pieces in pasta or on a pizza to add extra dose of fiber to your meal. Consuming bananas will give your system a great boost of fiber and carbs in the form of inulin. 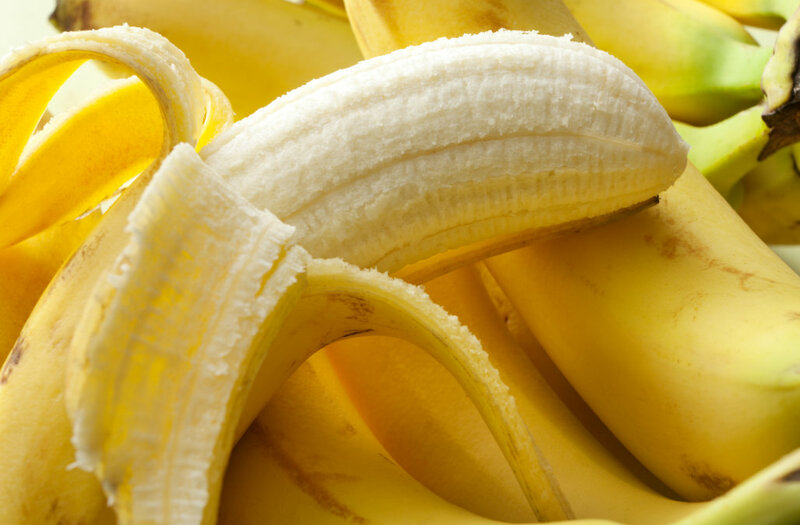 One banana has about 27g of carbohydrates to charge your body’s muscle repair system. Also the inulin will keep your health on the right track and will provide an excellent source of potassium. Because of the high amount of fiber that bananas have, eating one will keep you full for longer time. No matter if you go for steel cut oats or packs of plain instant oatmeal for your breakfast, you will be providing your body of energy for hours. Oatmeal aids your weight loss strategy and lowers the risk of hearth disease because it’s full of fiber that shields your heart and arteries by removing cholesterol. Leaving the fact that they are full of fiber, one cup of green peas has 8g of plant-based protein. Include them into salads and soups, or you can eat time as a side dish to reap the hunger-curbing benefits. One cup of green peas contains about 7.2g of fiber, which means by eating them you will make yourself feel fuller and satisfied for longer time. When we talk about healthy foods that will make you feel satisfied, this vegetable is a magnificent source of beta-carotene. You should know that baby carrots might be one of the easiest snacks you can find ever. About six that are on the bigger side have three grams of fiber. Lentils have about 40g slow-digesting quality carbohydrates. Change your meat with this powerhouse and you will find yourself surprised how quickly it fills you up and for how long it will keep you to feel full. This is because of the fiber that is included in them. In only one cup you have about 15.6g of fiber to keep you satisfied. There is a reason kale’s so trendy. Any fruit or vegetable that has deep, dark green colors we know that is super healthy and is full with antioxidants which are very important for your health. If you are asking will this keep me satisfied for longer time? 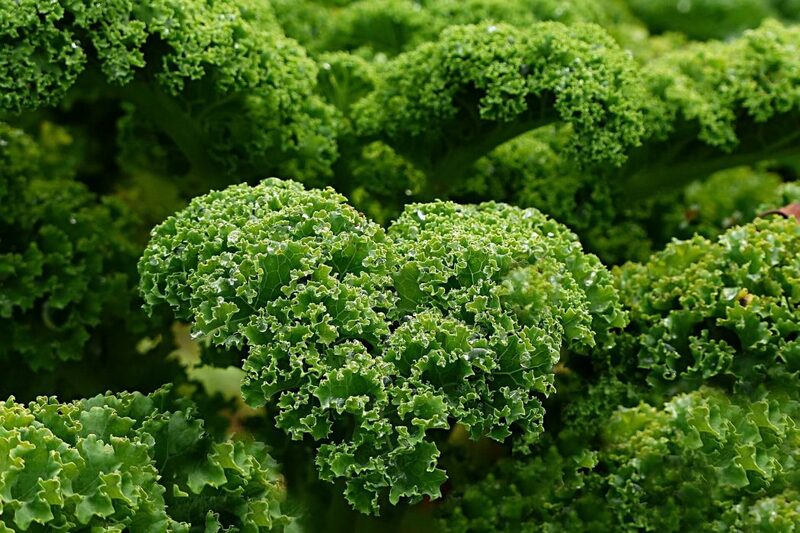 Well yes, as for the fiber count, 2 cups of raw kale has about 4.8 grams of fiber which will result into making you feel fuller. Quinoa is a complete protein since it has all essential amino acids. Amino acids are much known for burning fat from your body, so it’s very important to consume foods that contain them. It is a great source of heart-healthy unsaturated fats and fiber which will result into staving off hunger. One cup contains around 5.6grams of fiber in it. Avocado has a big dose of monounsaturated fats, but they also have a great amount of fiber. As a matter a fact, one avocado contains 13.5 grams of the filling nutrient. So keep in mind to have avocado more often if you want to feel fuller for longer time.